Have you noticed your hard drive space decreasing off late, this could also because you might have had made backup of the same files across different partitions over time, looking for such similar files manually can be difficult for such work you can use a duplicate file finder like AllDup which comes with extensive filtering options based on file content, file name, file extension, file dates and file attributes to find out duplicates of exactly the file types. AllDup helps look for duplicates on a local drives, and also on removable drives which makes it easier for recovering space on removable drives and backup files on a separate backup drive, keeping local drives free.The interface of AllDup is very user friendly, startup the app and each section of the search process can be customized.The Source Folders tab lets users set which drives and subfolders have to be searched, specific folders can also be added here to compare and detect duplicates. 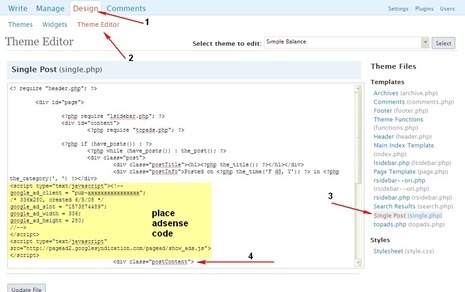 The Search Criteria, let configure the criteria like File Name, File Size,etc.. based on which the files have to be filtered.The Search option lets configure how archive files (ZIP and RAR ) have to be handled to find duplicate files.The File Filter lets set the files types which have to looked for or excluded while finding duplicates. 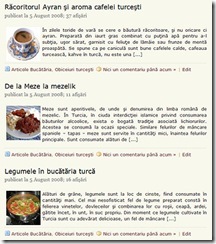 Once the search is completed, the built-in file viewer allows one to preview files (supports many different file formats ) and analyze the content of the file before deciding what to do with it.The duplicate files can either be deleted or moved to a different folder altogether for backup.Incase you don’t want to delete or move the duplicate files from the location one can turn duplicate files into hard links (NTFS file systems only) or shortcuts which helps maintain only a single copy of the file saving disk space.Save and restore the search result for continue working later.AllDup can also check for duplicate archive files like ZIP and RAR, by extracting and comparing the contents of the archive file making it more thorough. AllDup is available in both as a installer or portable app, which helps find duplicates on any system easily. 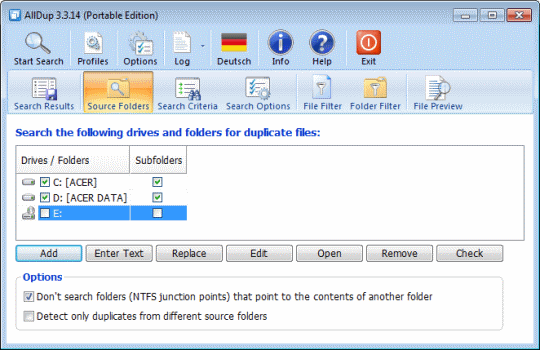 I use Duplicate Files Deleter to remove all the unwanted, duplicated files from my pc.